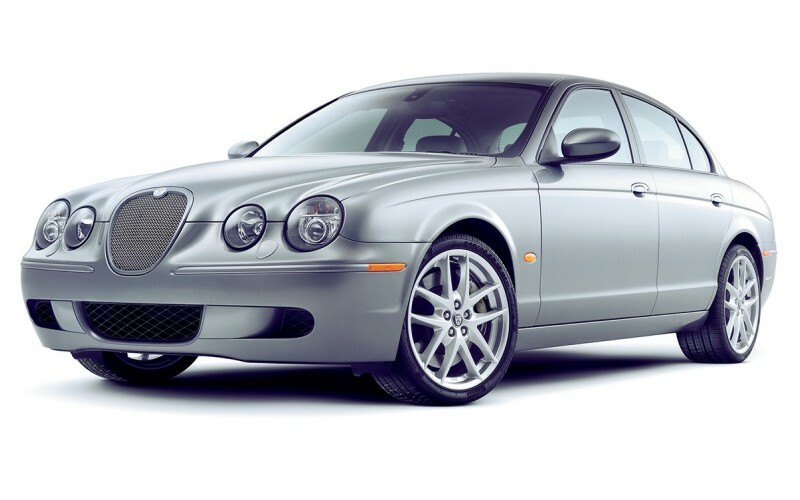 The Jaguar S-Type was always a bit of a throwback. Stately and posh, the S-Type's exterior design showed shades of the '60s Jaguar saloons, from which its designers cribbed generously. The distinct styling also distinguished the S-Type from other luxury sedans on the market, which more typically feature sharp edges and angled surfaces. 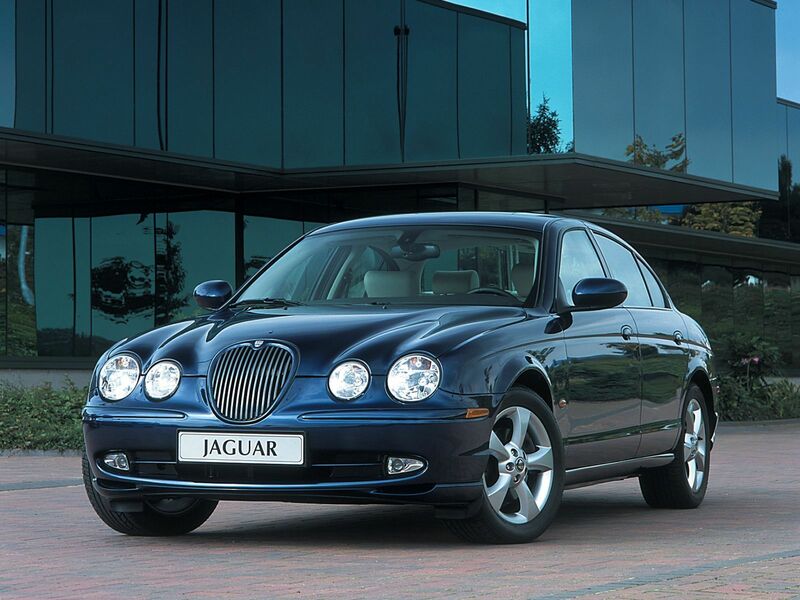 At its debut for 2000, the Jaguar S-Type signified the first real fruit of the Ford-Jaguar partnership. Born as the classier-looking twin of the Lincoln LS, the S-Type was the brand's first true competing model in the modern midsize luxury segment. However, any sort of dynamic excellence exhibited by that platform faded quickly and the S-Type lived long past its expiration date. Its once-novel retro styling eventually became synonymous with a brand perilously stuck in the past. As such, one of the car's more up-to-date competitors might be a better choice. Also, you'll want to pay close attention to the model's history, as Jaguar made continual improvements to rectify early mistakes.